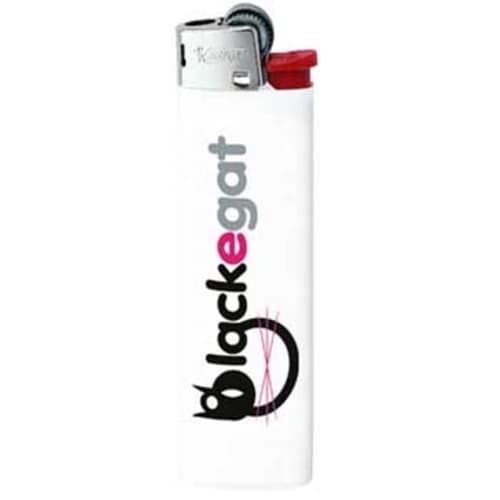 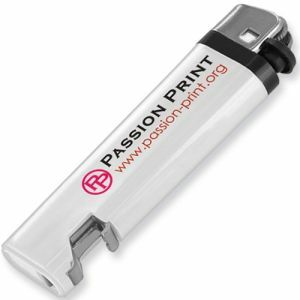 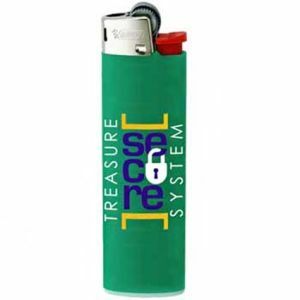 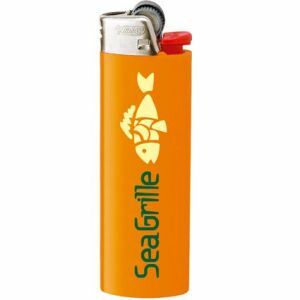 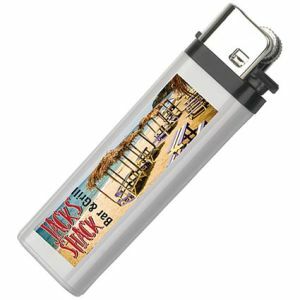 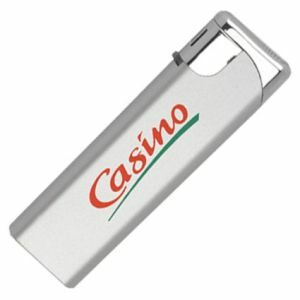 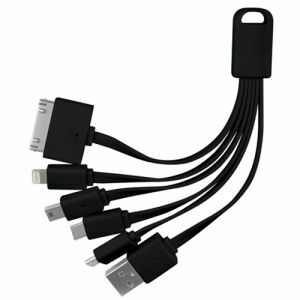 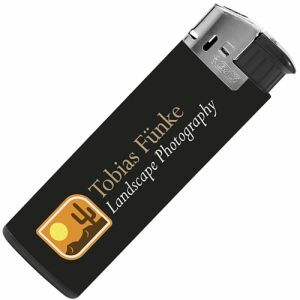 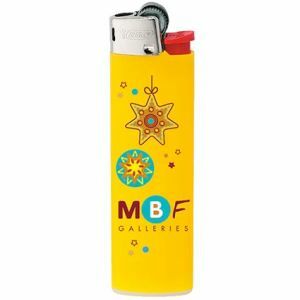 Promotional BiC Slim Lighters are a worldwide best seller that are slim and elegant and long lasting. 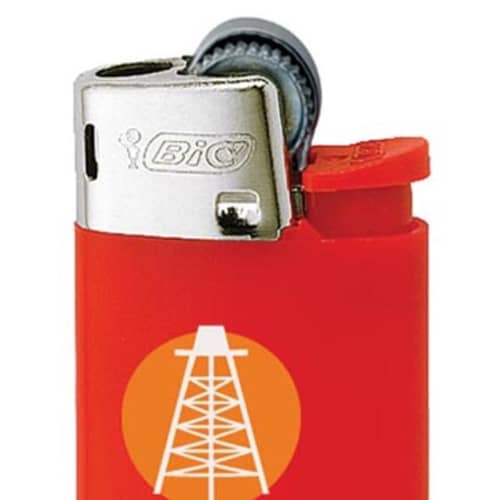 Featuring a compulsory child resistant mechanism. 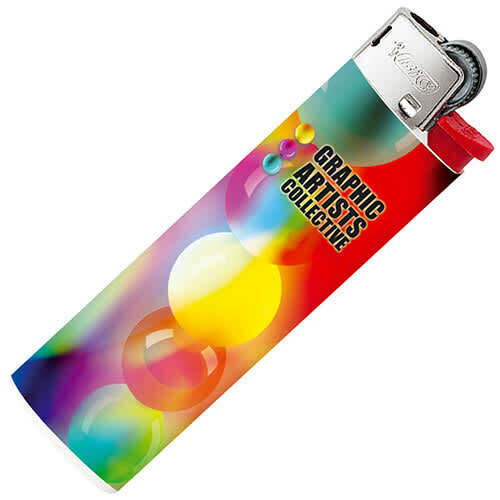 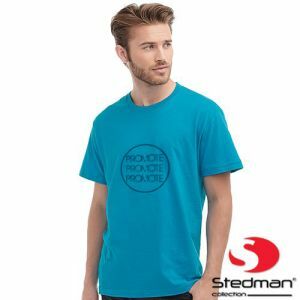 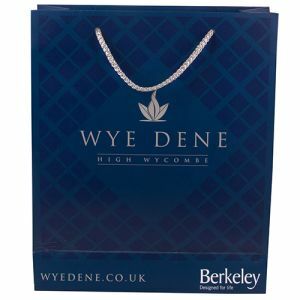 Can be printed to both sides at an additional cost with spot colour or with a digital wrap when choosing full colour print. 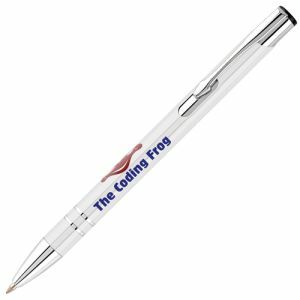 Complies with ISO 9994 safety standard & EN 13869 standard. 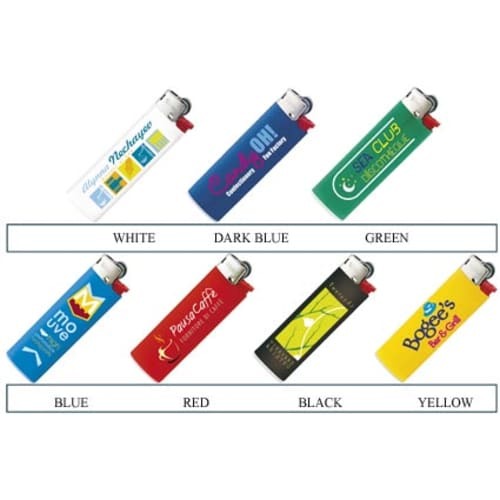 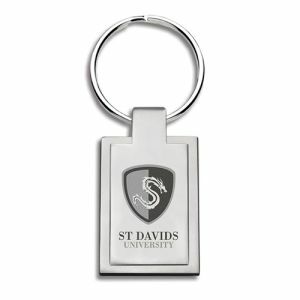 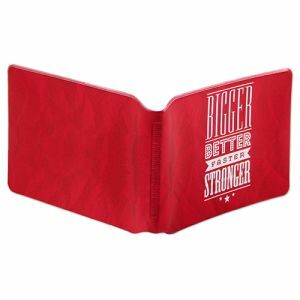 Prices include a colour personalisation in 1 position as stated. 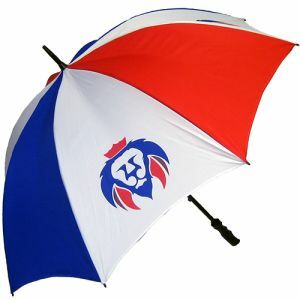 Prices exclude VAT & Carriage.